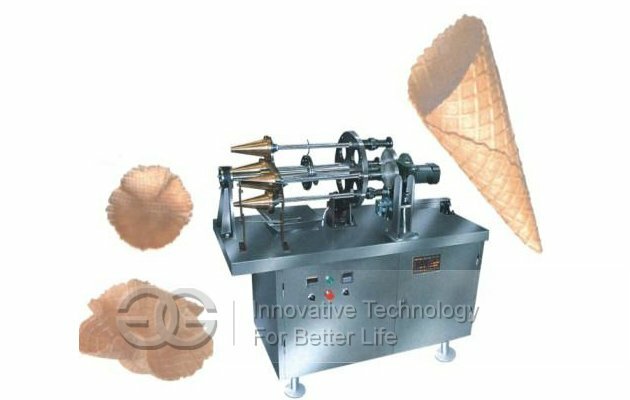 This machine is the ice cream cone and sugar cone forming machine,it is mainly used for ice cream factory and Western restaurant and others.And we also can design as the drawing of the sugar cones. 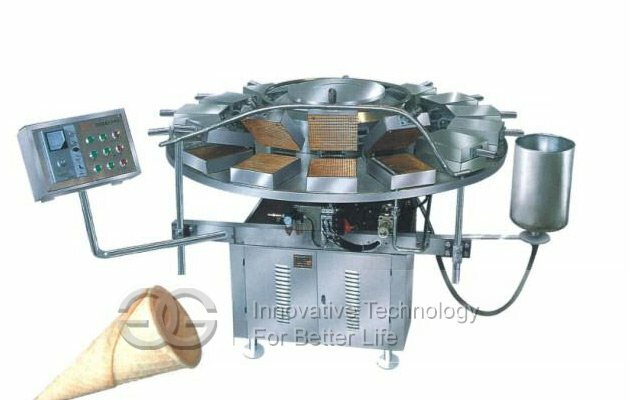 This series of baking and rolling machines including baking machine and rollling machine,it can be used to produce products contain more sugar and oil.First,a piece of flake was baked.Then It would be rolled into cone,cylinder,bowl or other shapes before it is cooled.the heating temperature is automatically adjusted using the brand thermostat, temperature control is accurate,the heating temperature is automatically adjusted using the brand thermostat, temperature control is accurate.The heating temperature is automatically adjusted using the brand thermostat, temperature control is accurate. 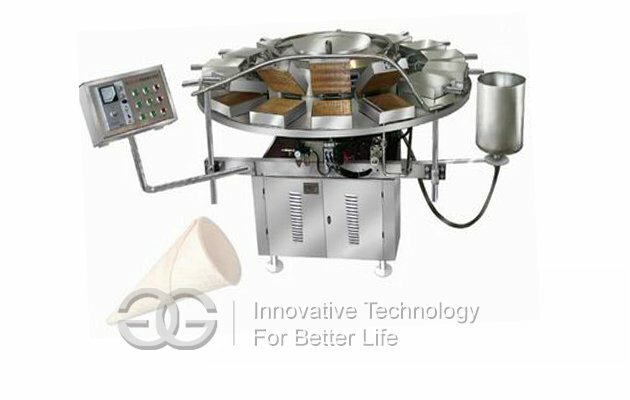 1.The production process of the product crisp and delicious, color uniformity. 2.The heating temperature is automatically adjusted using the brand thermostat, temperature control is accurate. 3.Automatic cutting, feeding amount adjusted, and the adjustment is simple. 4.Using a special process, not stained with the heating plate. 5.The overall use of stainless steel welding, will not rust, easy to clean. 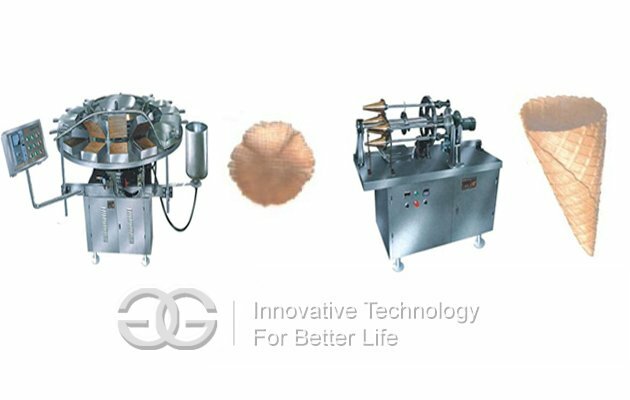 6.The speed can be adjusted, high yield, suitable for high production requirements of plants.